Cornwall is a historic place with plenty of fascinating myths and legends. There are many ancient and mystical castles to discover on Cornwall’s coast, countryside and hill-tops. Explore ancient ruins, watch history come to life in a gun-fire re-enactment or hunt for Merlin’s cave. Visiting castles in Cornwall is a great adventure for all the family! Discover the dark ages at Tintagel Castle. 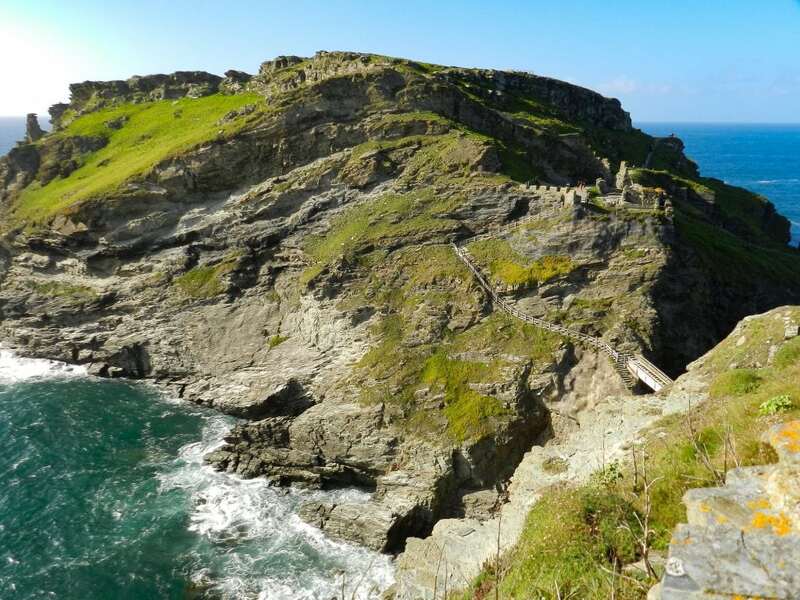 Situated on the rugged North Cornwall coast, Tintagel Castle was built in the Roman era. It was once one of the most impressive castles in Cornwall and the remains of the 13th century castle are incredible. Even before the castle was built in 1233, the site was first of all a Roman settlement and a Celtic settlement. Enjoy breathtaking views as you climb the 148 steps onto the castle island. Explore the fascinating ruins of the castle which is said to be the birthplace of King Arthur. Imagine what life was like at Tintagel as you walk through the remains of houses built between the 5th and 7th centuries AD. Walk down to the beach and see if you can find the cave that Merlin. The legendary wizard was said to have lived in underneath the castle. Relax on the beach or grab some refreshments from the beach cafe and enjoy the spectacular coastal setting. Stride across the causeway or venture across the waters by boat to reach this stunning castle on the sea. 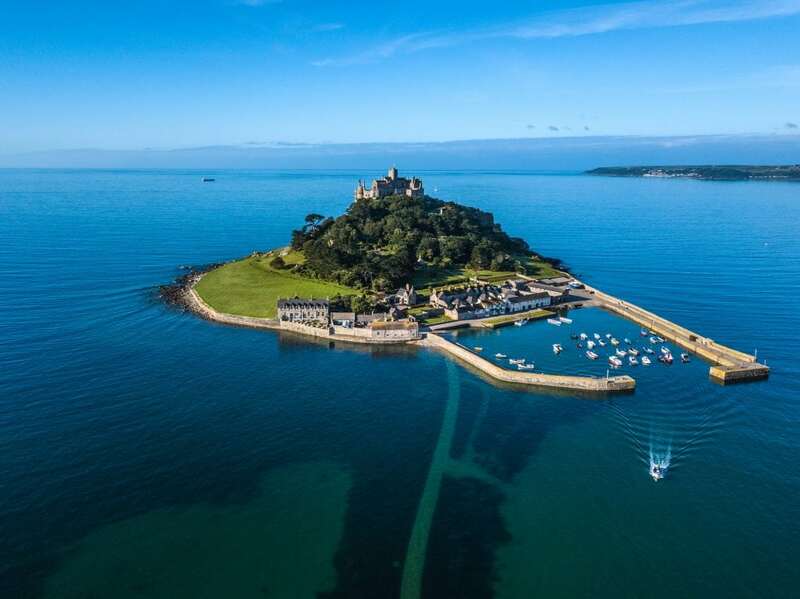 St Michael’s Mount is a small tidal island in Mounts Bay in West Cornwall which was built in the 14th century. It’s got to be one of the most enchanting castles in Cornwall, due to its unrivalled location on an island in the sea. Take a tour inside the iconic castle, squeeze through ancient doorways and discover the enchanting history of St Michael’s Mount. Explore the beautiful sub-tropical gardens and wander around the village and harbour, imagining what it would have been like long ago. Find out about the Cornish legend of Jack the Giant Killer and listen to storytelling events during the school holidays. Take a walking tour, go foraging, attend a church service or enjoy the views from Marazion beach with a delicious ice cream. 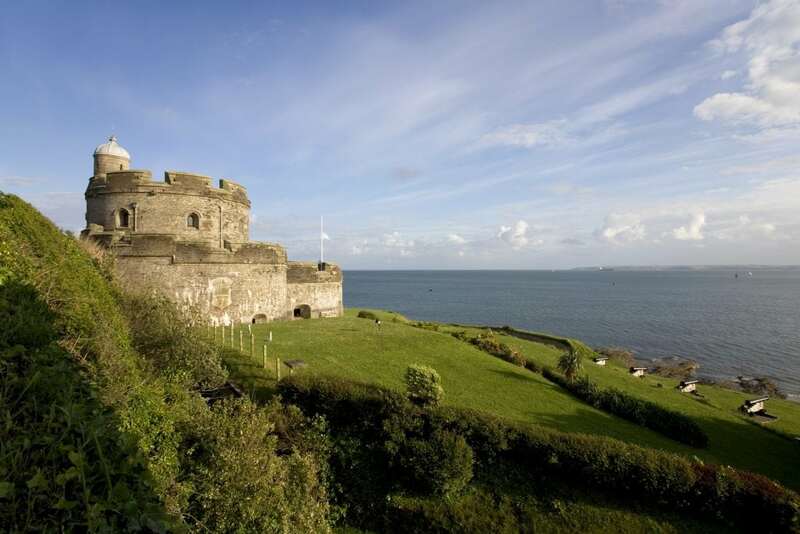 St Mawes Castle is one of Henry VIII’s coastal artillery fortresses which has been well-preserved. St Mawes Castle was designed to hold heavy ‘ship-sinking’ guns. Easily falling to a landward attack by Civil War Parliamentarian forces in 1646, it remained neglected until partial re-arming during the 19th and early 20th centuries. See the punishment tower where prisoners and unruly soldiers were sent, learn about the guns and gunpowder and explore the historic castle. Walk around the lovely grounds which stretch down as far as the Fal estuary and enjoy the breathtaking views across to Pendennis Castle. If you visit in the summer, you may be able to watch an outdoor theatrical production in the castle grounds. You can also take the King Harry Ferry over to the picturesque village of Feock. 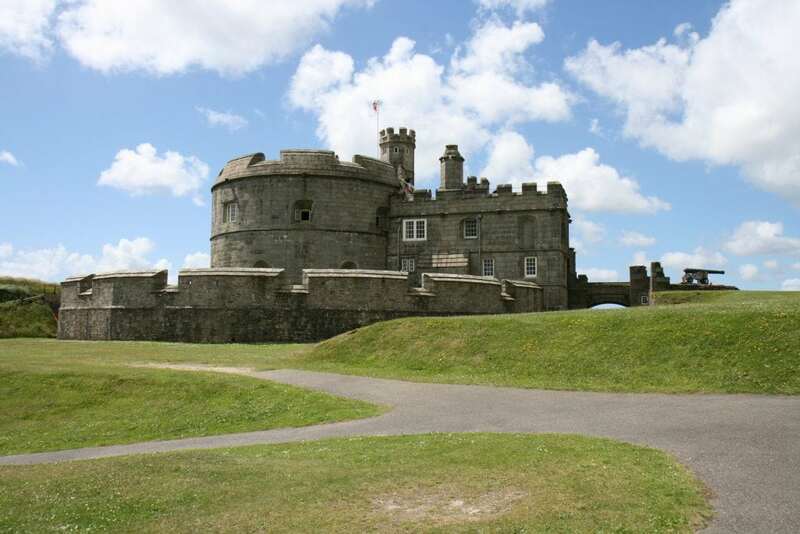 450 years of history can be traced from Pendennis Castle. It was one of Henry VIII’s coastal strongholds and was also used as a secret Second World War base, making it one of the most historic castles in Cornwall. There’s a discovery centre to explore, children’s puzzles and activities dotted around the castle and other areas, and a fascinating and eerie shadow battle re-enactment in the Tudor Keep, reached by a spiral staircase. 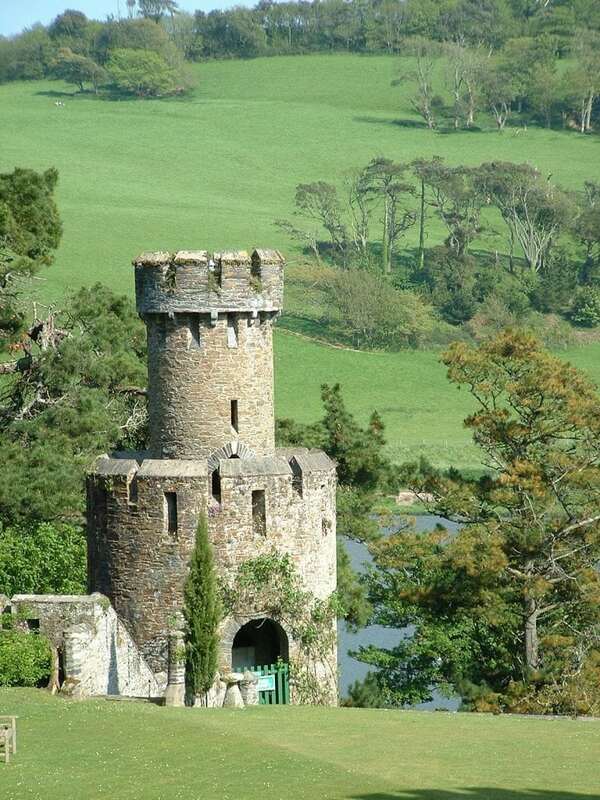 Climb all the way to the top for far-reaching views of the castle grounds and the Fal river. Don’t miss the exciting gun firing at noon. Volunteers dressed in authentic Edwardian uniform fire a rare 12-pounder QF (quick-firing) gun at 12 o’clock between April and October. If you visit during the summer holidays, don’t miss the Medieval jousting. St Catherine’s Castle is an impressive shell of the original 13th century circular keep of Restormel Castle, which is a few miles up the River Fowey. This formed part of Henry VIII’s coastal defences against a possible French invasion. St Catherine’s Castle is situated just south of Readymoney Cove, a beautiful sandy beach near the harbour town of Fowey. The castle was kept in repair throughout the Tudor period and manned during the first English Civil War (1642–6). After that it was no longer used. Its elevated position provides outstanding views over the Fowey estuary, the town and the harbour. This Norman castle is situated on high ground overlooking the river Fowey. Restormel Castle is an unusually well-preserved example of a circular shell keep, built during the 12th and early 13th centuries. 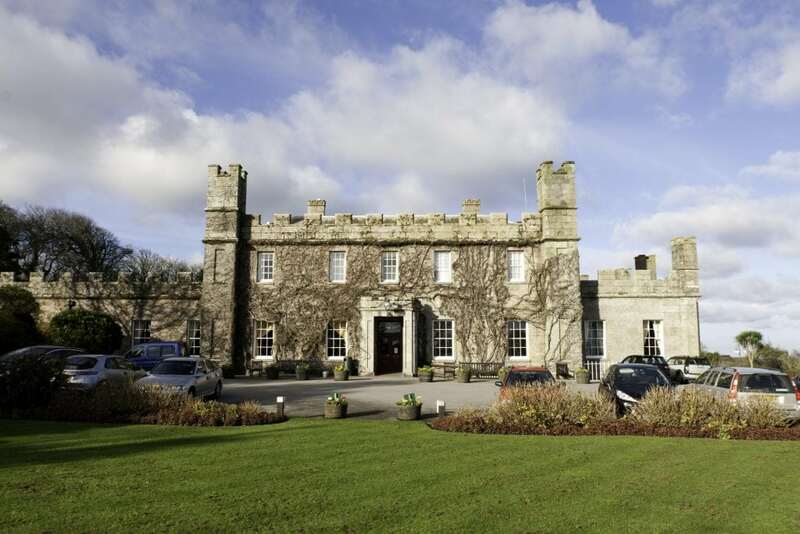 Enjoy panoramic views of the tranquil countryside and climb the steps for views into the rooms which still stand today. A deep moat surrounds this castle and historical re-enactments and other events are staged sometimes, which are very atmospheric! Caerhays Castle and its stunning 140 acre grounds are situated on the South Cornwall coast near Mevagissey. The castle is only open to visitors between March and June and the gardens from February to June. Caerhays is one of the most beautifully situated castles in Cornwall. There are structured walks around the garden giving views over the estate and grounds, the lake, and out to sea. It’s a tranquil place surrounded by beautiful coastline and steep valleys. Caerhays Beach Cafe serves tasty food, coffee, cake and ice cream. The beach, also known as Porthluney, allows dogs all year round, as long as they are kept on leads. The beach is popular with hikers, kayakers and paddle boarders. 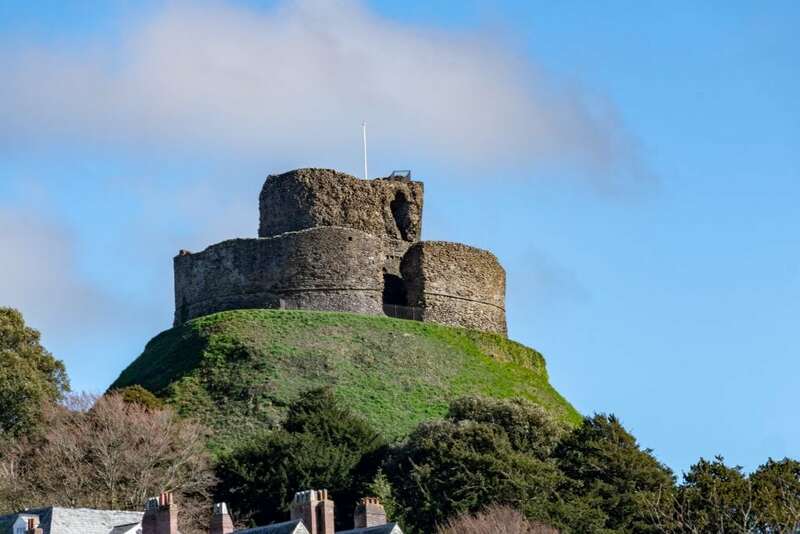 This impressive castle was built on a big mound in Launceston as a stronghold shortly after the Norman conquest. The original castle guarded the main route in to Cornwall and became the administrative centre for the Earls of Cornwall. It controlled the river crossing into Cornwall, overlooking fantastic scenery. The countryside views are still incredible today, so it’s well worth walking up to the top of the castle. By the middle of the 17th century, the castle was virtually in ruins, apart from the North Gatehouse which was used as a prison until this was moved to Bodmin Jail in 1838. The castle is now open from April to October and there’s an interactive exhibition which tells you all about the fascinating history of Launceston Castle. Tregenna Castle was built in 1774 by Samuel Stephens Esquire, a wealthy Cornishman. It was built from local granite on Tregenna Hill, because of the fantastic sea views. In 1838 Tregenna Castle became a railway hotel. The swimming pool at Tregenna Castle is open to non-residents during school term time. The heated pool has beautiful views over St Ives Bay and is open from May to September. The golf course is also open to everyone. The 18 hole par 3 golf course is situated within stunning scenery. Not only is St Ives home to Tregenna Castle, it’s the perfect base in which to explore the other ancient castles in Cornwall. 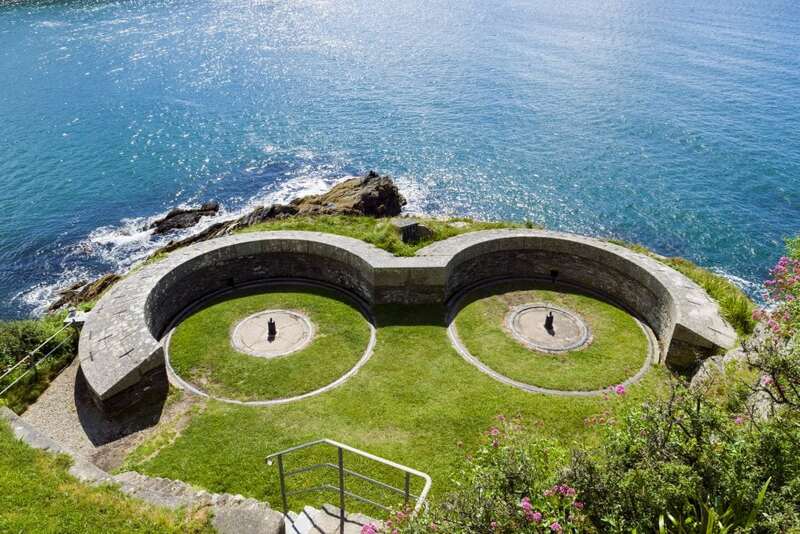 St Ives is the art hub of Cornwall, making it a great destination for a cultural break by the sea. We’ve got plenty of St Ives holiday cottages and apartments to choose from, so now you just need to decide which castles you will explore on your holiday!